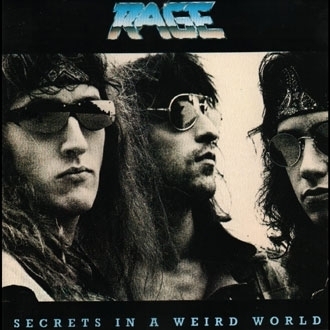 Secrets in a Weird World is the fourth full-length album by the German heavy metal band Rage. It was released in 1989. The album was remastered by Noise/Sanctuary in 2002 with slightly altered cover art, and five bonus tracks.